West Bromwich Albion have beaten Coventry City in the inaugural Cyrille Regis Memorial Trophy clash. The Baggies won 5-2 in a commemorative fixture which paid tribute to the football legend, who died of a heart attack in January at the age of 59. 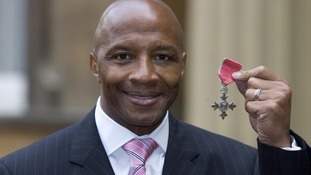 During his career, Regis scored 112 goals in 302 appearances for the Baggies before switching to the Sky Blues, where he lifted the FA Cup in 1987. The victory for Championship side West Brom means they finish their pre-season unbeaten.